We are a family business, 3 generations. At the festival we will be serving Artizan Grilled Cheese Sandwiches with a variety of exciting stacked fillings. 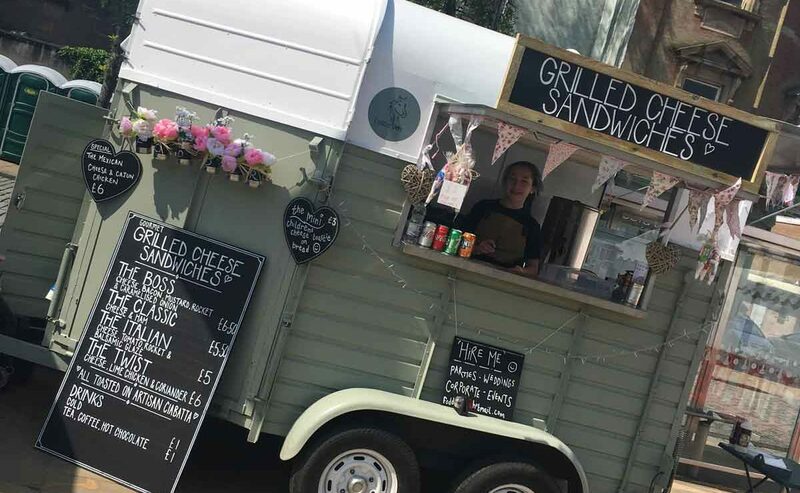 The trailer is available to hire for functions, weddings, parties etc.